£149 Per Month, £149 Deposit, £1750 BS Marson Deposit Contribution. Original, ingenious and surprising: that's the Fiat Panda. The city car that knows how to evolve while staying true to itself. 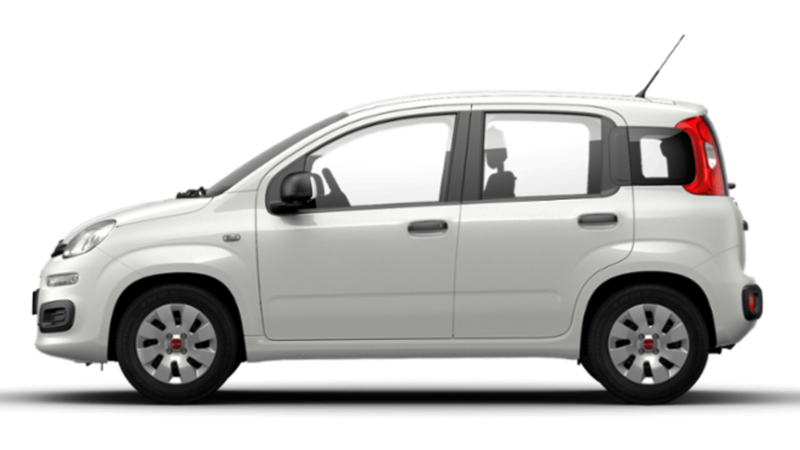 Want to find out more about the Fiat Panda? If you have any questions at all about the displayed Fiat Panda offer, don’t hesitate to get in contact with us by ringing 01782 622141 to speak to our sales team, or by using the form below. And we will get back to you as soon as possible.